like Prime Rib French Dip Sandwiches, BBQ Baby Back Ribs , Chicken Teriyaki too! Everbody is welcome to join in or just sit back and enjoy! 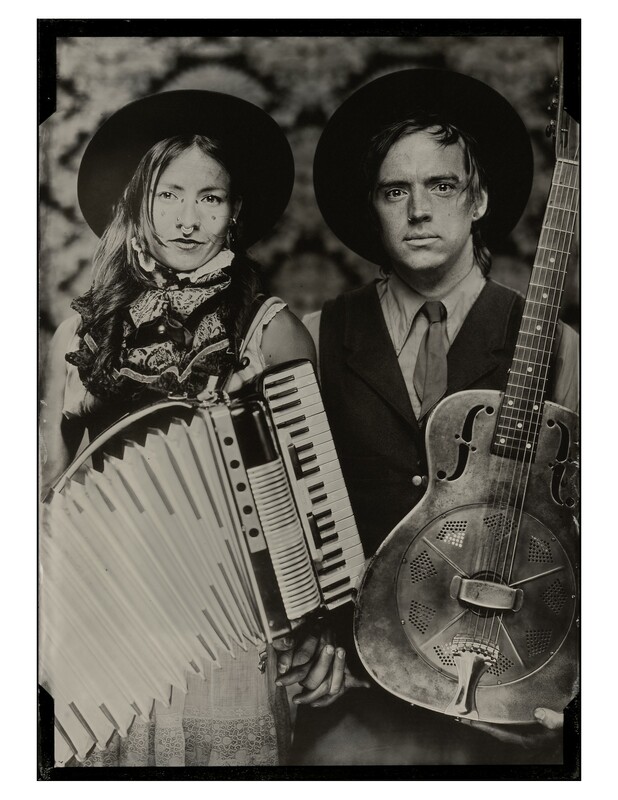 Known for their joyous high energy shows and their virtuosic“anything goes” approach to playing. Featuring renowned fingerstyle guitarist Andy Casad, the multi-faceted Nick Garrett-Powell on lead guitar,vocals and mandolin and the always inspiring Jim Sitter on cajon. Despite touching on numerous elements their music remains extremely cohesive, charming from the opening stanza with lush harmonies and bold instrumentation intended to soothe,captivate, and ultimately inspire their listeners. 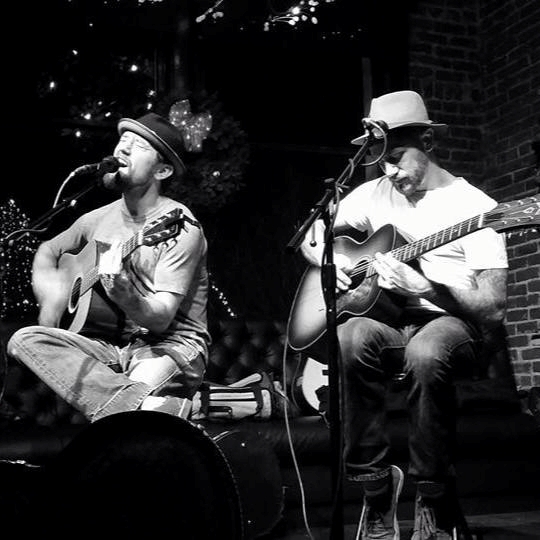 Focusing on tight harmonies and pretty riffs The Brothers Reed bring you a unique listening experience, balancing songs about love and the darker side of life with comedy and brotherly banter between songs. 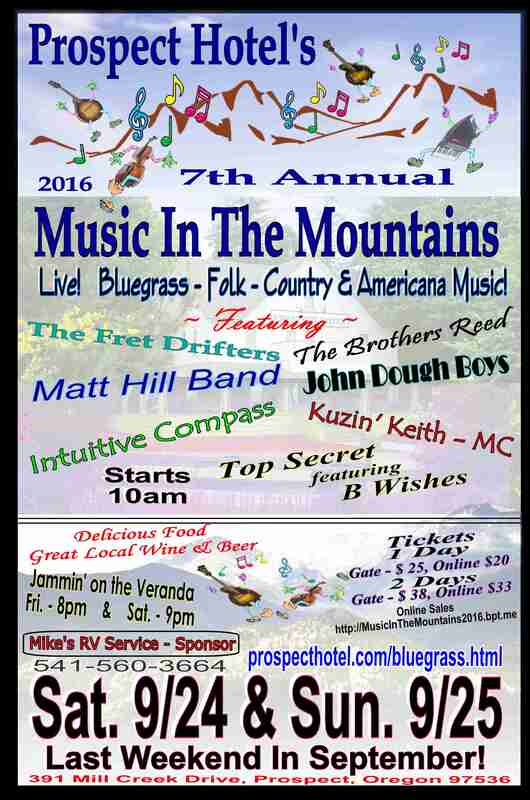 Intuitive Compass presents a variety show, ranging from theatrical acts, skits, tales, rants, but most importantly Original folk songs. now a family band that has been known to fluctuate in numbers and style. The group started in the northbay area January 2011 by a few determined young buskers. From a one man show to a six piece band, never the same look, always the essence of the nomadic soul. 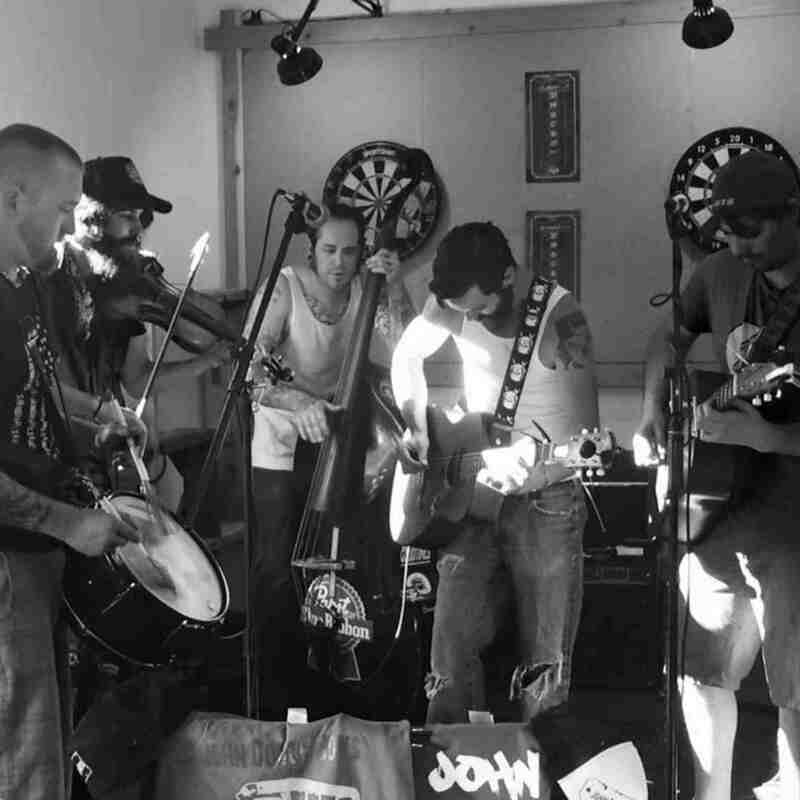 The John Dough Boys are a ruckus inducing 5 piece string band hailing from the hills of Southern Oregon. giving birth to a host of fast-paced foot stomping songs about women, beer and bad decisions. 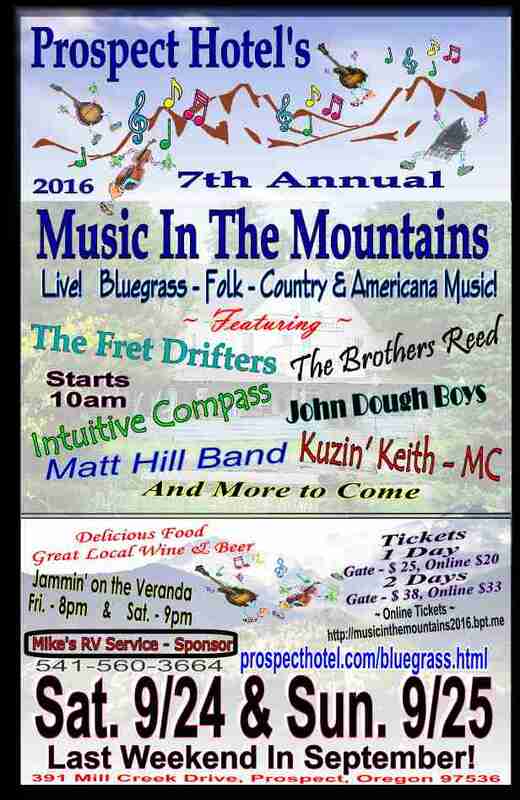 The line-up consists of upright slap bass, drums, fiddle, guitar and banjo. Their aggressive live sound is infectious and sure to leave anyone in attendance wanting more. 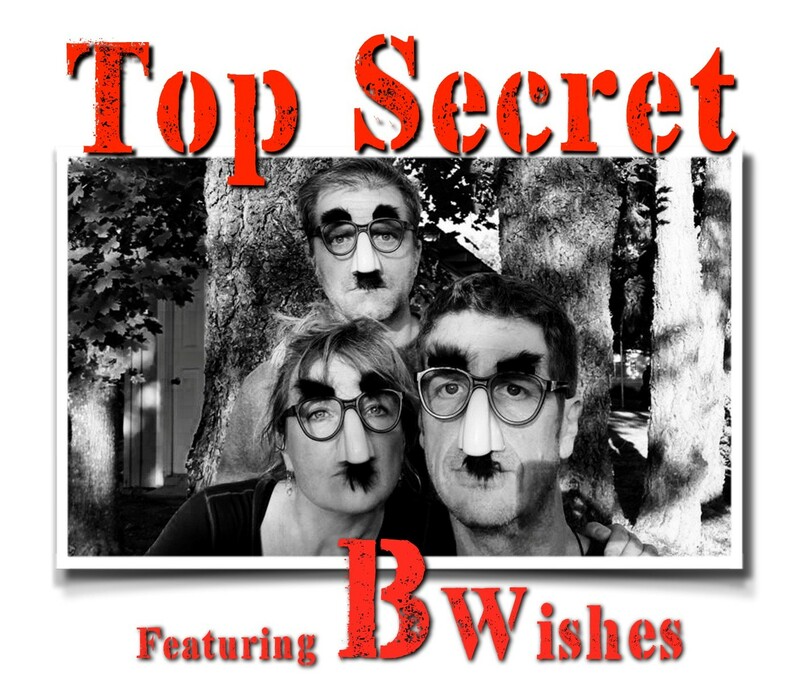 Top Secret is the brand new trio featuring B Wishes, Jack Hopfinger and Tom Berich. original music to perform they bring a fresh and exciting show to the Southern Oregon music scene. 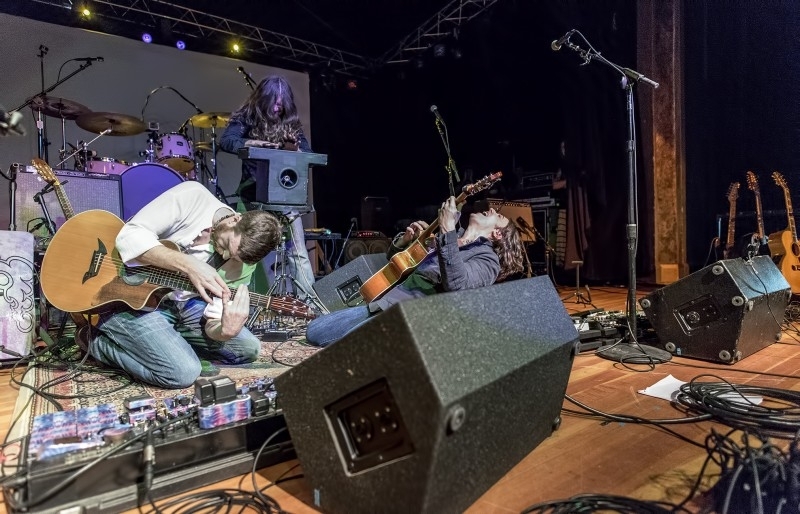 Their original material ranges all the way from folk and blues to funky rock and instrumental fusion. delight the musical pallets of the listening audience! Funky, folky, feel-good fusion. But don’t tell anybody. then add two-parts finding your way back home via the long road. 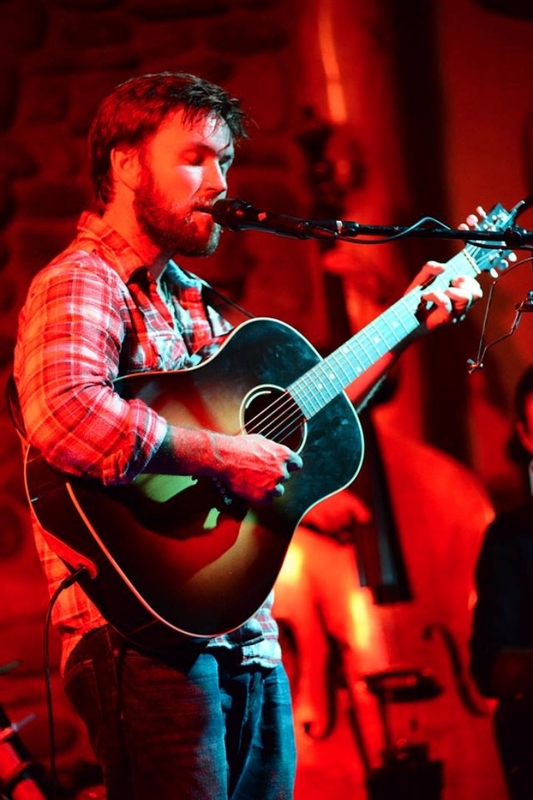 That’s singer/songwriter Matt Hill’s story. And in that story, you’ll hear the magnetism in his voice. Take Prospect Turnoff at First Street, Turn Right at the Stop Sign, Proceed to the Hotel!! Or go to our YouTube channel and see Videos of the Bands from previous years!. Back to the Prospect Hotel "Specials and Events" page.